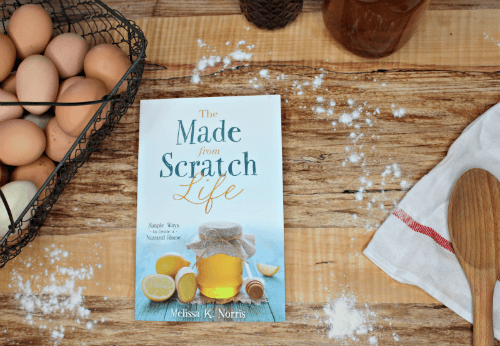 Fill your Mason jars with old-fashioned low sugar jam without store bought pectin with my favorite FREE homestead kitchen jam and jelly recipes. 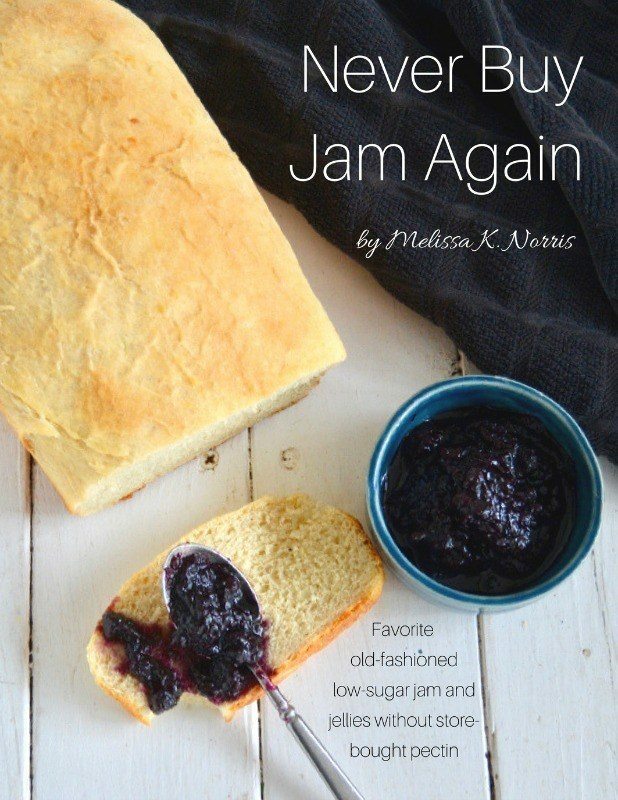 Get my favorite old-fashioned jam and jelly recipes that use low sugar and no store bought pectin. Ready to get your self-sufficiency inspiration and know how? 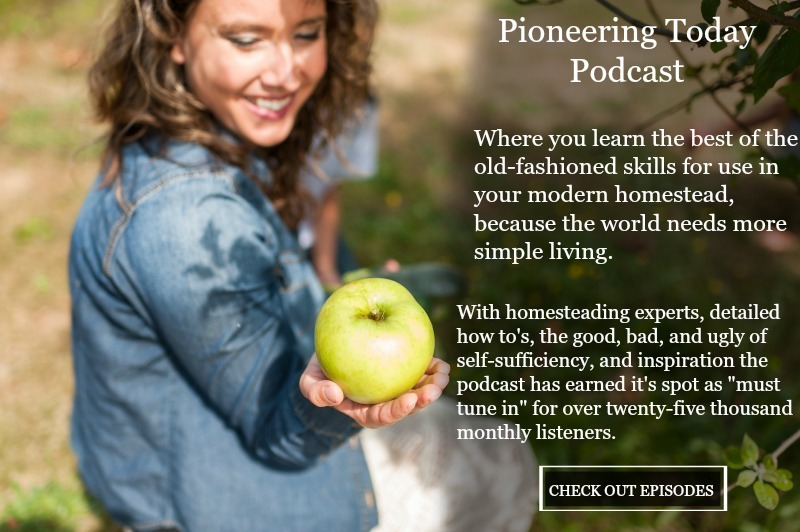 Pick an episode below to get actionable tips no matter what your level of homesteading is. 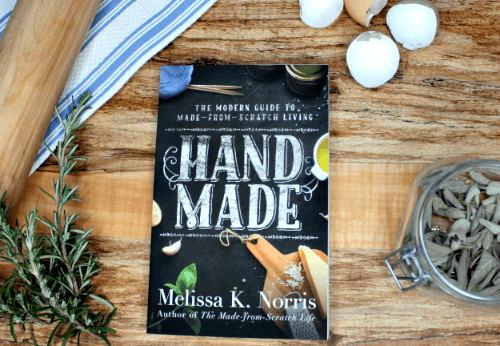 Yes, send me the best homesteading resources and tips!